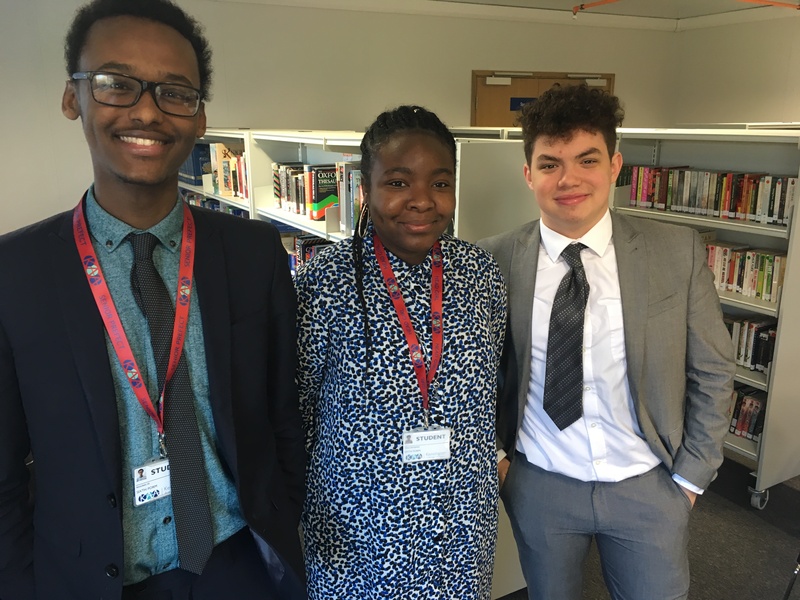 We are delighted to announce that three students from KAA received offers to Oxford University this week. This is a fantastic result from in our first year of university applications with our “founder cohort” of sixth form students. Kai (13 Sirleaf), was offered a place to read Spanish and Linguistics at Oriel College, Oxford. Titilayo (12 Maathai) was offered a place at Magdalen College Oxford to read English Literature, and Abdullahi (13 Maathai) was offered a place to read French and Russian at Christ Church, Oxford. In addition, students across Year 13 have been offered high quality offers from top universities. Congratulations to all those in our Sixth Form who have already heard back from their universities of choice and hold offers. If you are interested in joining KAA Sixth Form in September 2018, visit our sixth form pages, or email sixthform@kaa.org.uk if you have further questions.